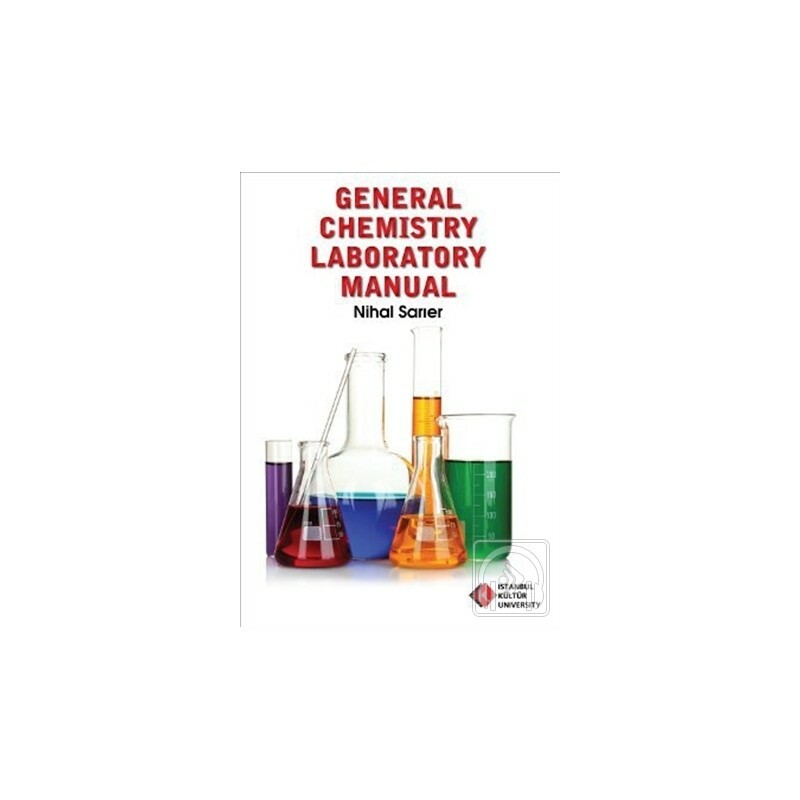 This book is designed to provide a meaningful chemistry laboratory experience for the engineering students. The objectives, principles, experimental procedures, and any technique or safety aspects are reviewed at the beginning of each experiments. It requires students to prepare in advance for the experiments by reading the background information, and the laboratory procedure. The sequence of the experiments is in accordance with the general chemistry lecture material. Bu kitap mühendislik öğrencilerinin laboratuvar ortamında yapacakları deneylere yardımcı olması amacıyla hazırlandı. Her deneyin başlangıcında o deneyin amacı, ilkeleri, prosedürleri ve güvenlik önlemleri anlatılıyor ve ilgili deneyin kuramsal arkaplanı ve prosedürü hakkında bilgi veriliyor. Kitaptaki deneyler genel kimya ders materyaliyle paralel sıralanıyor.